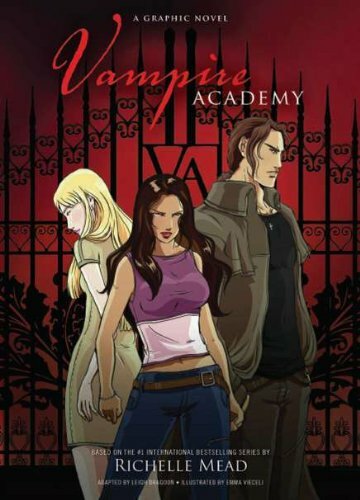 Vampire Academy Being Turned Into a Graphic Novel! 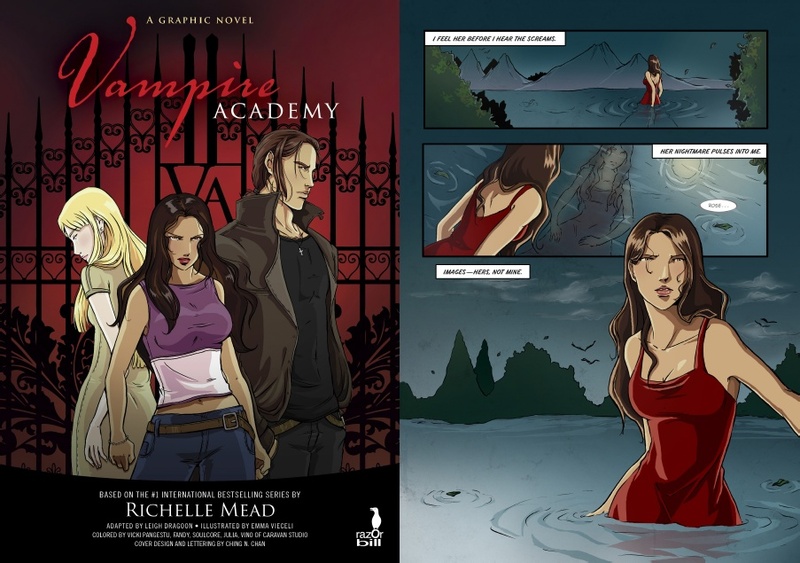 Things are only looking up for New York Times bestselling author Richelle Mead, author of the Vampire Academy books, among others. 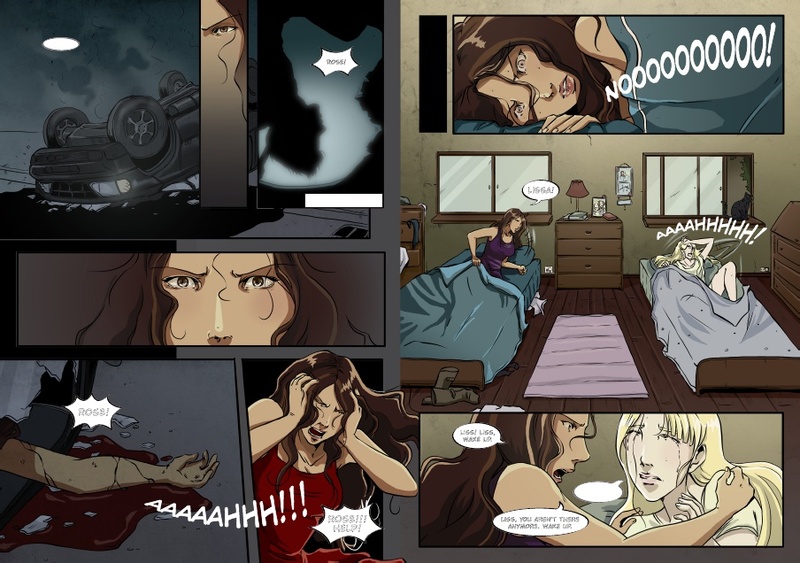 Her beloved series is being turned into a Graphic Novel. 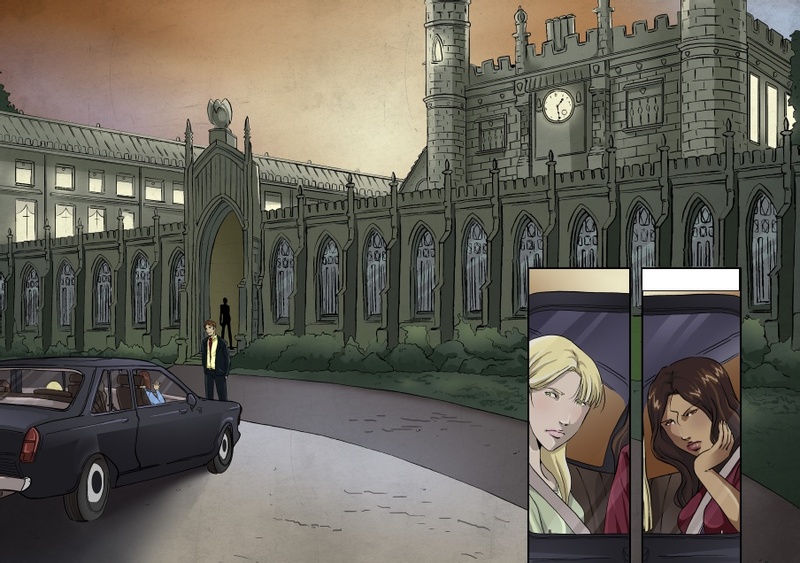 Adapted from [author Richelle] Mead’s prose by Leigh Dragoon, the Vampire Academy graphic novel (Penguin/Razorbill) is slated to be released Aug. 23 — the same day the first chapter of Mead’s spinoff series, Bloodlines, arrives in stores. “When I first wrote the book, all I was focusing on was the book, but I’ve always hoped other things would come of it,” Mead says. “I was really excited to see this. You suddenly get the pictures that are worth a thousand words. 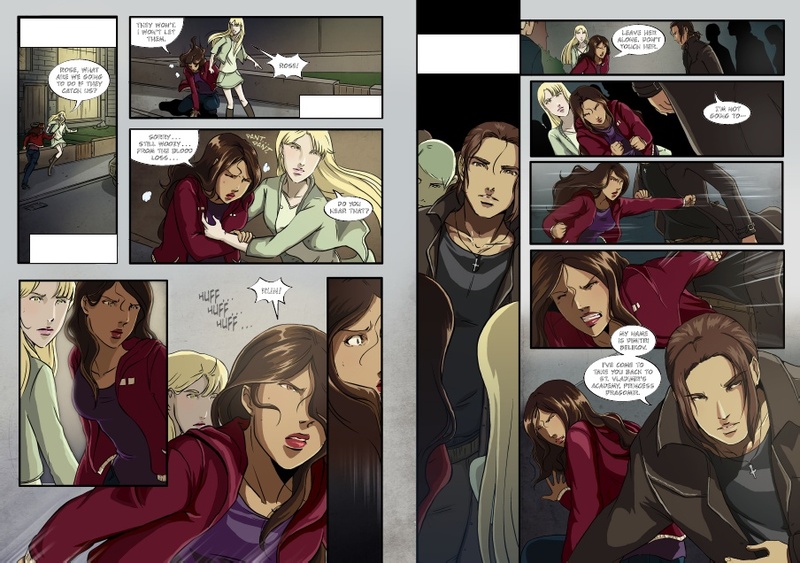 Check out the first 6 panels below. I think it looks pretty great. 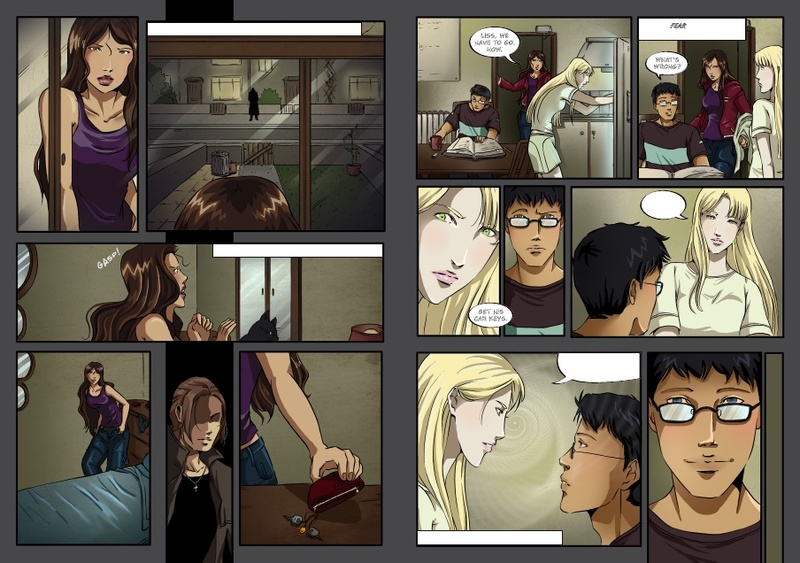 Fans of Richelle Mead’s world, does it match up with how you see things in your mind? I figure, if the author is happy with it, it can’t be all that bad, right?